The process of video streaming is little different from that of game streaming hence you need different set of tools for both these tasks. The fact is that, you can use any live video streaming software for game streaming but not all the game streaming softwares can be used for live streaming needs. Note that tools used for live streaming needs are generally heavily priced and accommodate more features as compared to game streaming software. Currently, market is flooded with so many software tools that can work for your live video streaming needs. Some are rated to be good for professionals and others are useful for beginners. The pricing range also varies equally. Listed below are 7 best live video streaming software you should know. Wirecast will help you to live stream anything from your desktop and establish an interactive relation between your creations and audience. It can capture videos from unlimited number of devices like computer desktop, iOS cameras, web feeds and camera feeds etc. Users can easily personalize their broadcasts by using lower thirds, transitions, animated titles and live switching options. It offers multi format type encoding capabilities for live streaming as well as CDN. Wirecast is popularly used for various applications like Gaming, Education, News, Sports, Live Events and Entertainment as well as for houses of worship. You can start with free trail of Wirecast right now or prefer to buy its highly featured paid version from online store. It is a powerful yet interactive video recording and live streaming software tool that has feature rich platform. XSplit provides an easier way to all gamers to start broadcasting from their gaming console directly and for live streaming applications you can use PC connectivity. You will be able to avail two applications even by making payment for single license. This platform extends support to all types of capture cards and can serve with so many professional production features. It offers customized plugins along with useful integrations while making uploading and editing process much easier during live streaming process. Users will also be able to collect notifications for chats and followers on this platform. Users can buy premium as well as personal licenses with different packages available and XSplit can be upgraded with payment of $2.50 per month only. VMix will help you to record, produce and stream your live events with ease and professional productions can be developed with 4k, SD and HD content. This platform extends support to capture cards as well as webcams and video files can be added with all popular file formats like MXF, MOV, WMV, MPEG-2, H264, MP4 and AVI etc. Supported audio files are WAV and MP3 and users can easily combine audio video files into single channel input. There are 13 unique transition effects like vertical wipe, cube, crosszoom, wipe, fade, vertical wipe, cut and merge transitions etc. One more interesting feature of VMix is its live video effects capabilities that can be added in form of Pan, Crop, Rotate, Zoom, Sharpen, De-interlace and Color correct features. You can easily access VMix platform over Android, iPhone, iPad and other touch screen devices with ease. You can availo 60 days free trail of vMix whereas paid version comes with so many packages. UStream Producer is a well known professional broadcasting software tool that provides complete assistance for Live Video Production needs. It can help users to add videos, music as well as graphics to channels. The easy to use drag and drop feature make it easier to access files from computer so that fast multimedia broadcasting can be achieved. Users can easily develop layer background music and can also add pre-recorded clips along with live camera shots. UStream Producer is popularly used for preparation of keynote presentations and for PowerPoint broadcasting needs. One of the incredible features of Ustream is its ability to add remote guests to video chats during HD broadcasting. It is also possible to record videos with multi camera switching facility and adding tiles is now much simpler with its intuitive tools. Ustream supports instant replay option and playlists can be managed with ease. Free trial is available for 30 days. Producer studio can be purchased with price tag of $299 whereas Producer Pro is accessible with $540 only. 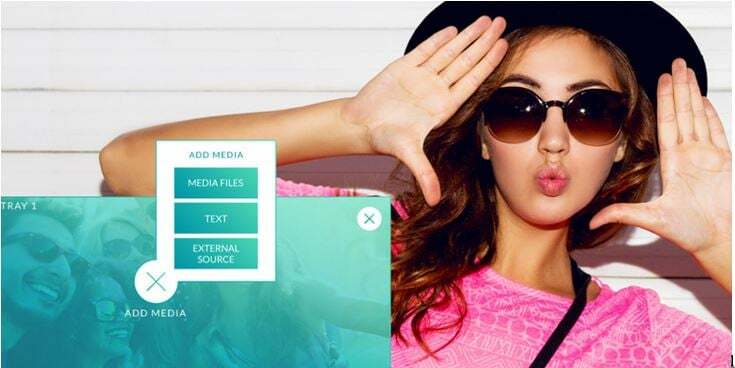 Magix YouCast allows users to share their best moments in creative manner and audience can stay up to dated with active broadcasting community. The user interface is quite impressive with all advanced features that can assist you to capture screens, game plays and live shows. YouCast is able to recognize external devices as well as webcams so easily, it can also work with Intel RealSense camera to produce much efficient results. This platform is commonly used by lots of visionaries, gamers, professional artists and entertainers. The green screen feature provides facility to swap backgrounds so easily. You can avail free subscription for one month as a beginner then paid platform is available with different packages. BroadCam allows users to enjoy live streaming from PC and it can capture inputs directly from computer screens, webcams and many other compatible devices. It is much easier to add watermarks to videos using Broadcast video streaming tool. This software can be easily accessed from Windows, Linux as well as Mac platforms. This tool is popularly used as an educational and business tool with lots of incredible features. 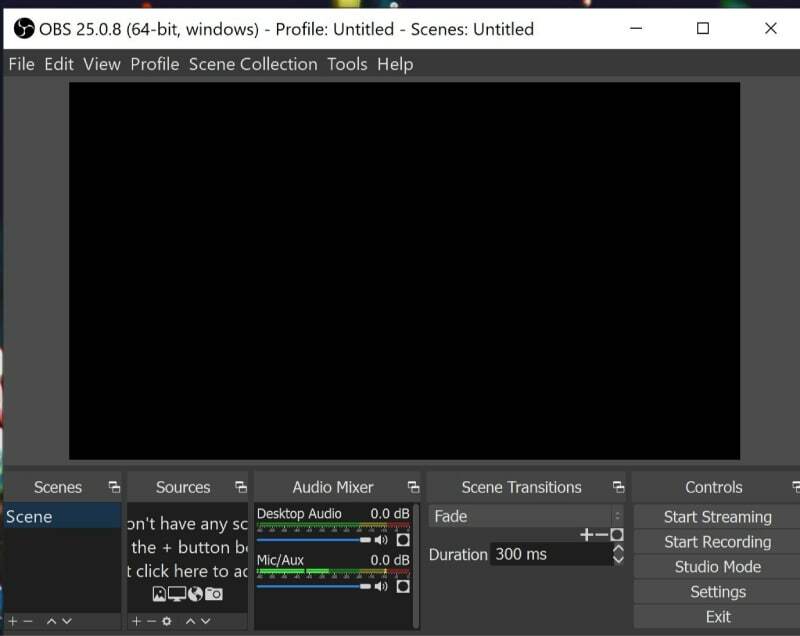 OBS is available for free as an open source broadcasting software. It can be used interactively on Linux, Mac and Window platform. Its high performance type audio/video capturing abilities make content generation much easier and so many advanced filters can be applied to adjust colour information on images and videos. The audio mixer tool is capable enough to avoid noise from input signals. It is much easier to access new sources on OBS or you can also duplicate the existing ones as per your need. The settings panel is impressively improved with all streamlined arrangements.